Live video coverage from Oklahoma City; Saturday, April 13th, 2019. 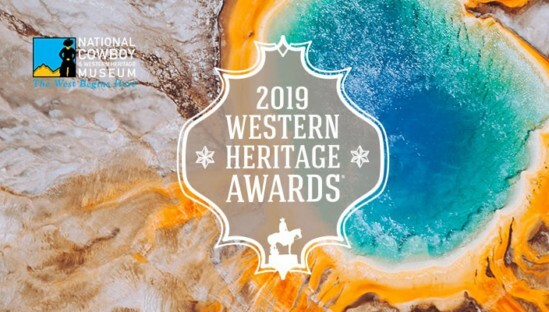 The Museum’s Western Heritage Awards was established in 1961 as the pinnacle commemoration of the American West by honoring the legacy of men and women for their works in literature, music, film, and television. 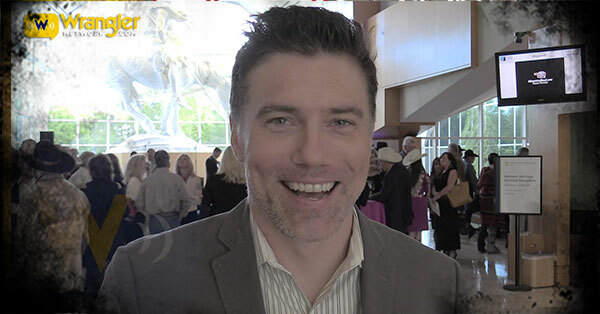 The evening includes the induction of individuals into the Hall of Great Western Performers and the Hall of Great Westerners who made extraordinary contributions to shaping the American West’s rich heritage. The awards continue with the Chester A. Reynolds Memorial Award presentation named after the Museum’s founder, given to an individual for their unwavering commitment to the American West’s future. 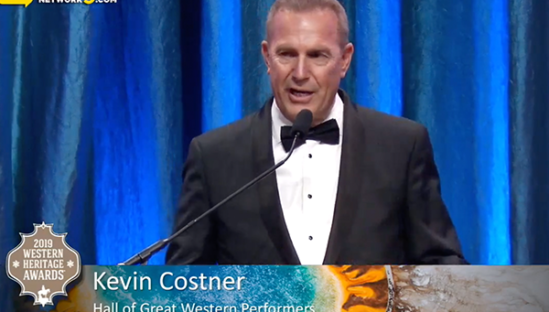 This year Walter Vail (1852 – 1906) and Jim Odle will be inducted into the Hall of Great Westerners, Lynn Anderson (1947 – 2015) and Barry Corbin will be inducted into the Hall of Great Western Performers, and Randy Cate will receive the Chester A. Reynolds Award. The 2018 Western Heritage Awards is unique in that the Museum will also honor Philip Anschutz with the inaugural Western Visionary Award. 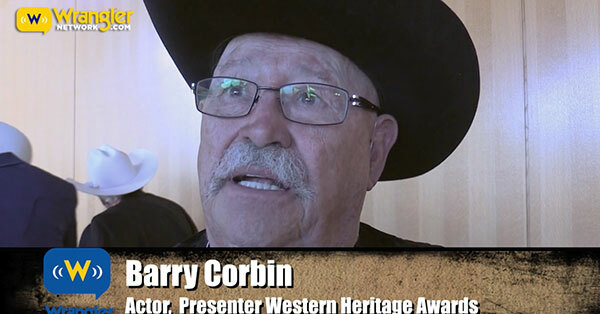 All award recipients receive The Wrangler, a bronze sculpture of a cowboy on horseback representing an iconic symbol of American West determination, persistence, and pride.